The boldness of pop music combined with the synthetic sounds of electronic music and samples from African music is what VXL's upcoming EP is all about. 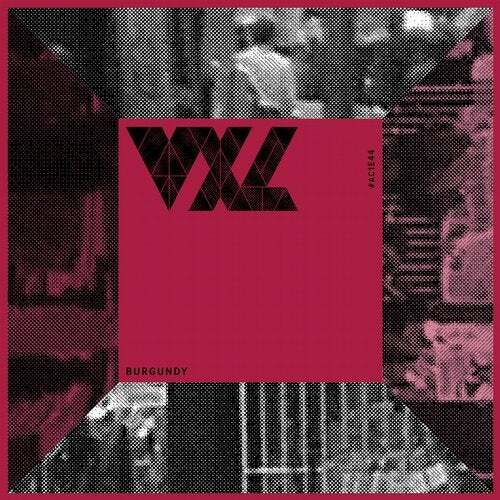 VXL has admitted influence of DFA records - New York's massive music-tinkering enthusiasts - and this splendid melange is what optimistic nostalgia sounds like when recorded. A chilled and laid-back EP that stands apart from today's fancy for happy house.